Granvil Jacobs, who has 32 years’ experience in the construction industry, has been appointed a director of Big Ben Construction (BBC), Rabie’s wholly-owned construction arm. A qualified land surveyor, Jacobs joined BBC from Murray & Roberts where he spent the entire first chapter of his career and experienced most construction disciplines. He rose rapidly through the M&R ranks and his ability and willingness to take on additional responsibilities as a Supervisor and Coordinator led to his being recategorization as a Building Engineer, a position he filled with success and he was promoted to Contracts Manager in 2011. 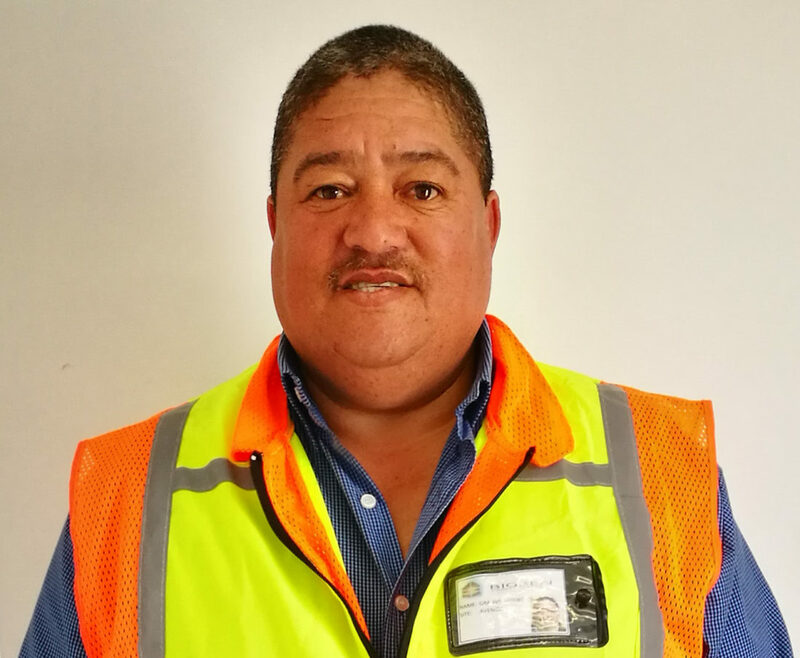 He is no stranger to Century City and while employed at M&R he worked on many flagship Rabie projects including Crystal Towers, Oasis Luxury Retirement Resort and Bridge Park – Absa’s new regional offices. Colin Ridley, MD of BBC, said they were delighted to have someone of the calibre and experience of Granvil Jacobs join their very hands-on team. “Our company turnover has increased 400% in the past five years, and the appointment of Granvil is integral to the continued growth of the company. Jacobs has been married to Theresa for the past 26 years and they have four sons.